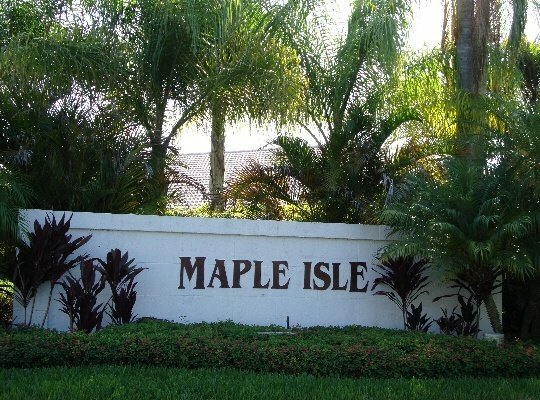 Maple Isle is a gated community built by Engle Homes in 1998 and is located off Toney Penna Drive in Jupiter. The community is composed of 110 custom built 3 to 5 bedroom, single-family homes that feature 1,800 to 2,900 square feet of living space. Included in the community’s amenities are a heated swimming pool, landscaping services, play and picnic areas and sidewalks for active families. Maple Isle gives its residents quick access to all the conveniences that Jupiter offers and is zoned for A rated schools.